The Baltimore Orioles have incurred the wrath of local fans after it was recently revealed that none of the team’s games would air on broadcast TV this season. 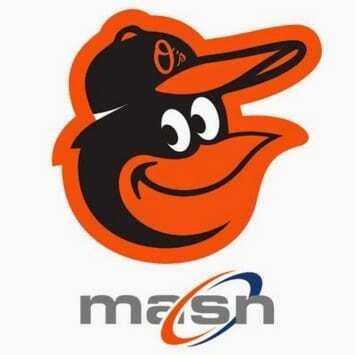 All Orioles games will only be aired on MASN via cable television. The Orioles are also only one of three MLB teams who do not allow their games to be streamed in-market, forcing viewers to pay for cable TV in order to watch games. The other two teams are the Washington Nationals and the Los Angeles Dodgers. This decision leaves cord-cutters, whose numbers have grown in recent years, out in the cold. Baltimore County officials have announced that they will step in and discuss the issue with the Orioles. County Executive Kamenetz recognizes that cable television is not inexpensive, and that for many people it is simply not possible to subscribe. He knows how much comfort and joy the baseball season provides to fans, particularly the elderly and others who may not be able to attend games in person. At the direction of the County Executive, we are reaching out to the Orioles to let them know that we are indeed hearing from fans who are extremely sad and disappointed that they will no longer be able to watch the team on broadcast television. The Orioles have not yet commented on the situation.